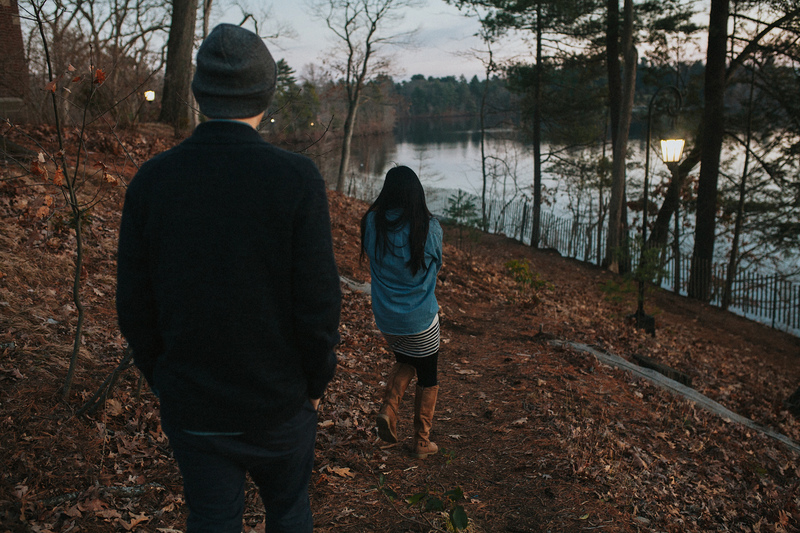 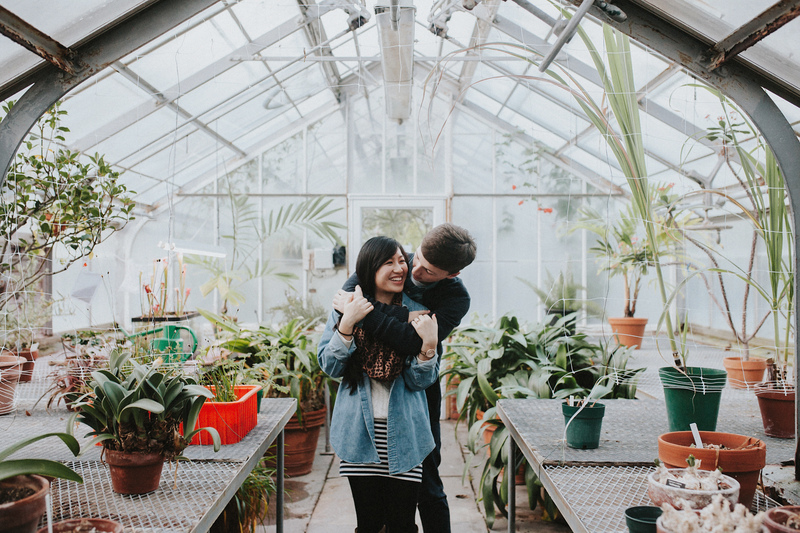 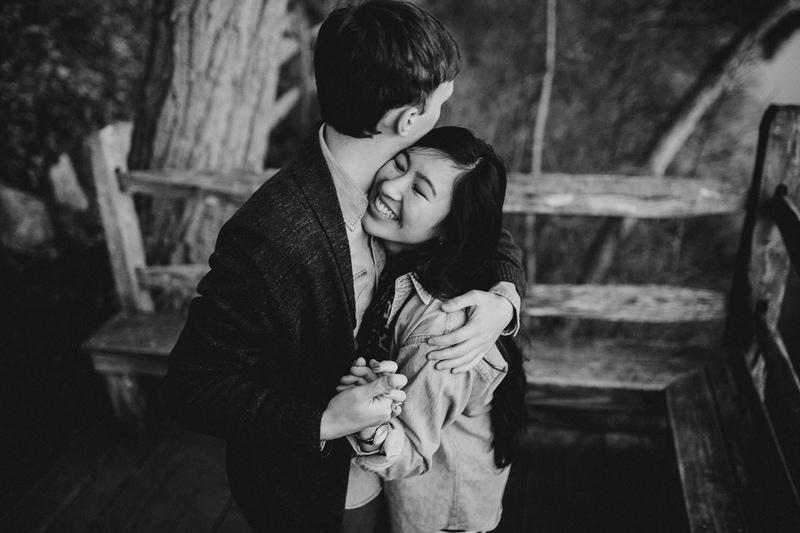 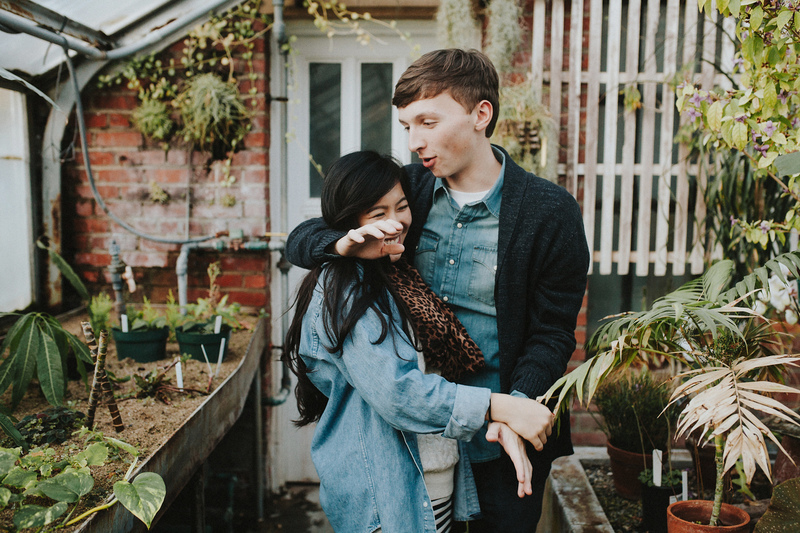 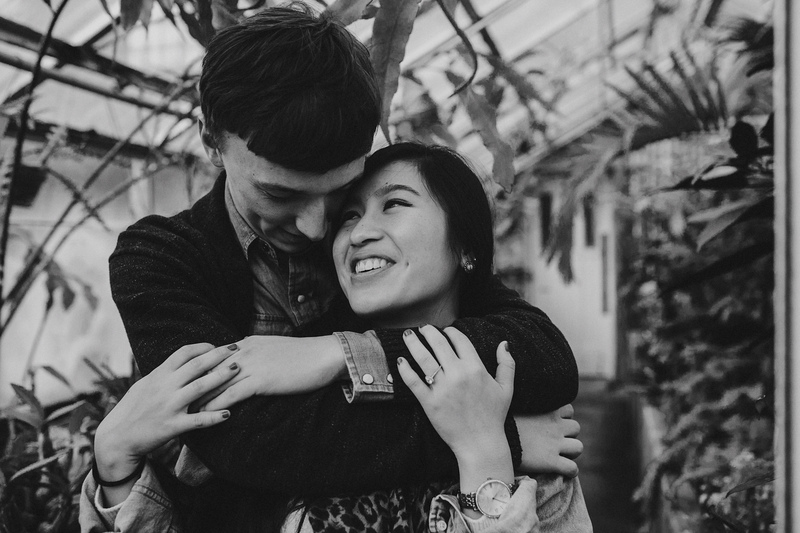 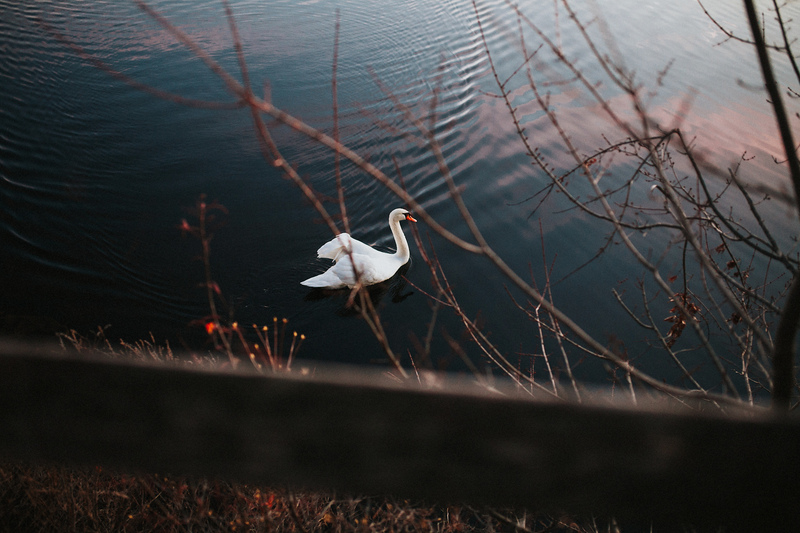 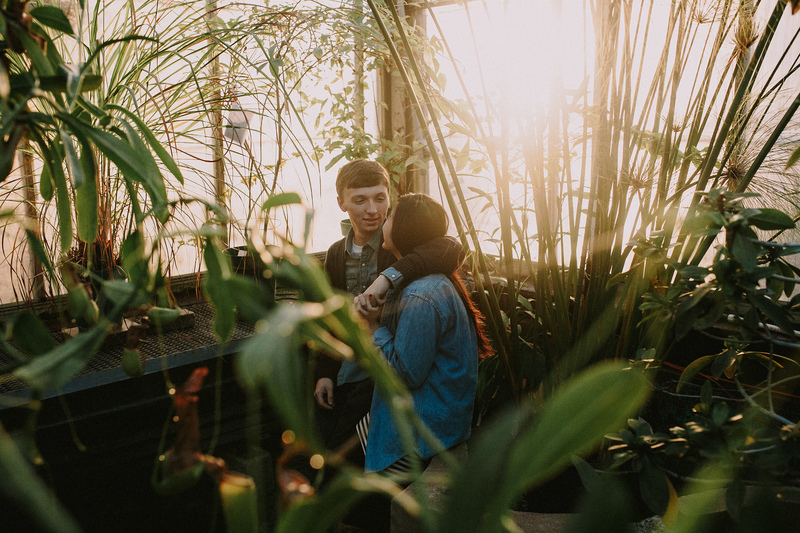 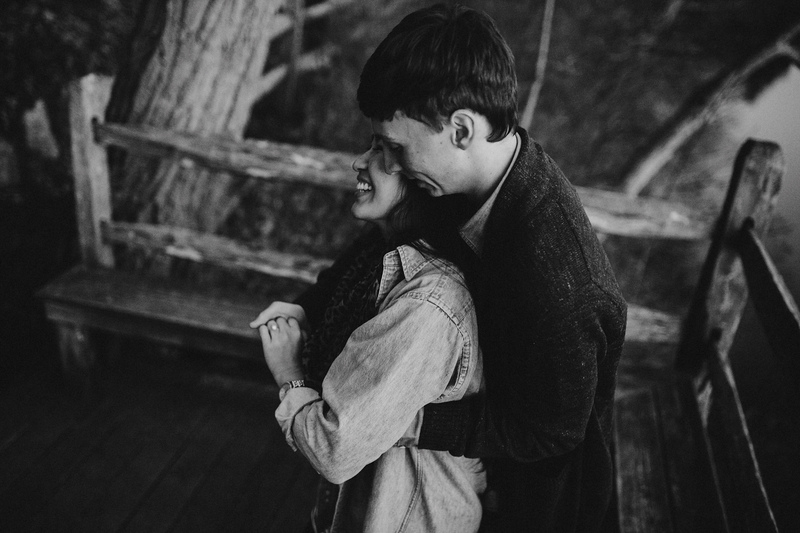 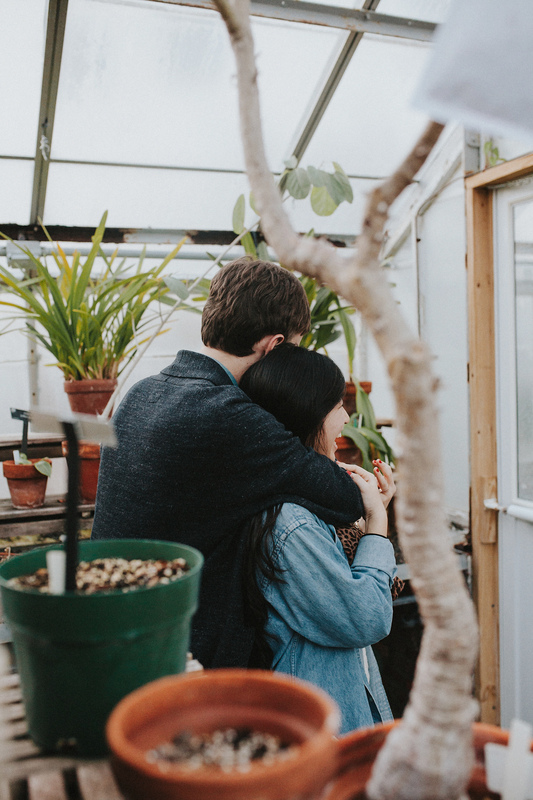 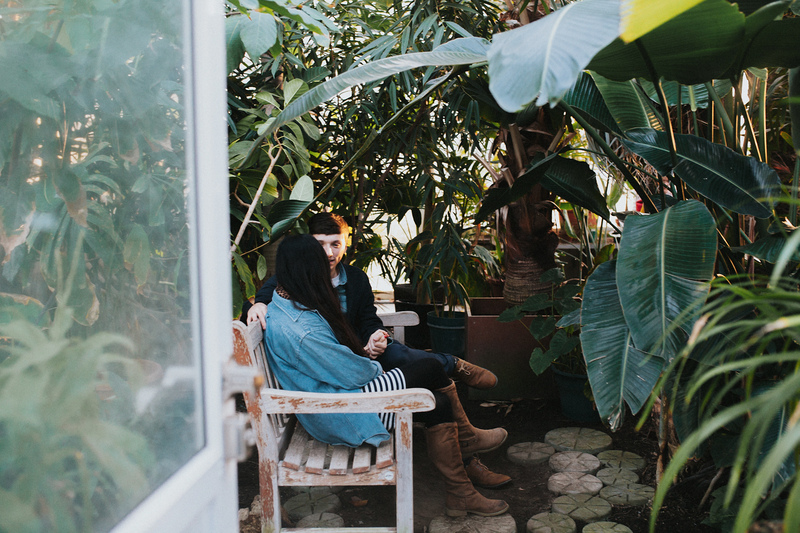 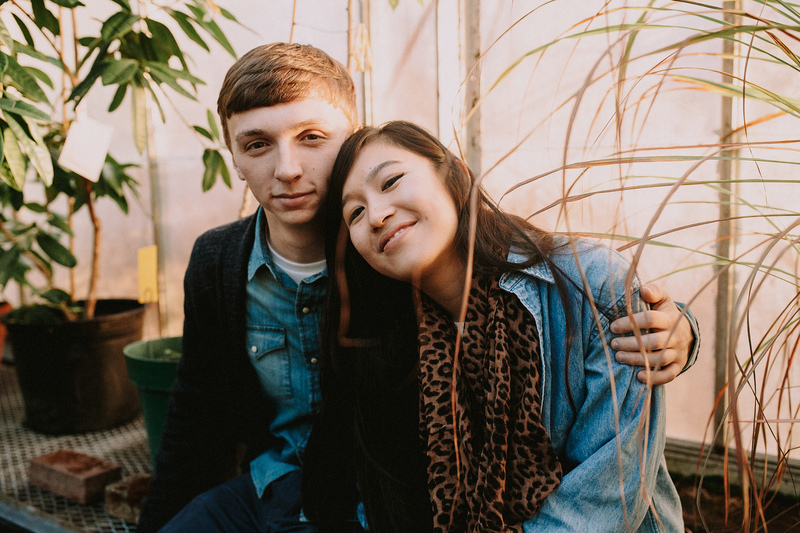 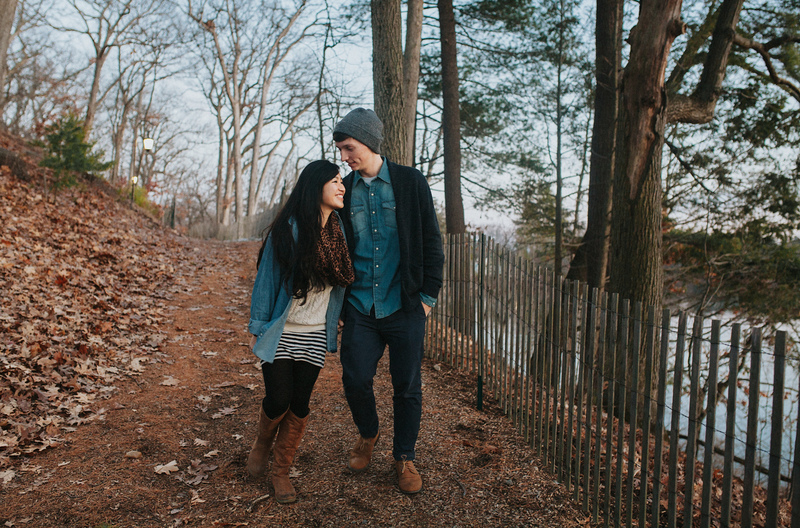 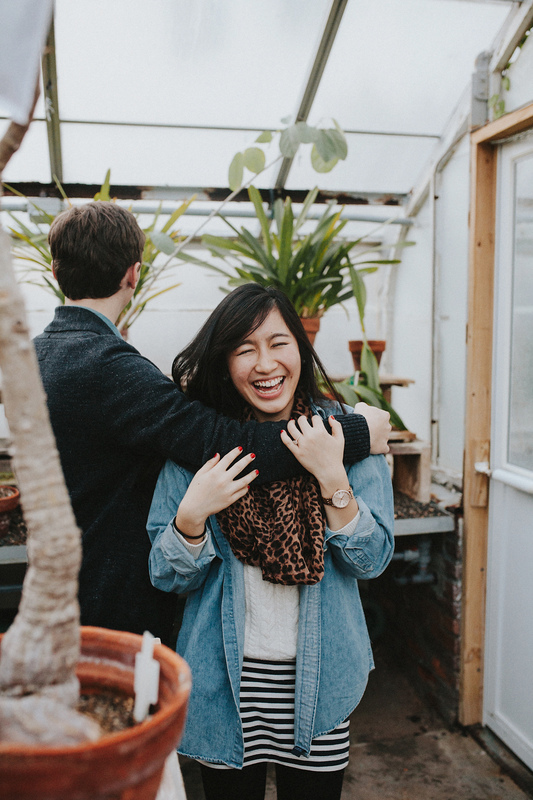 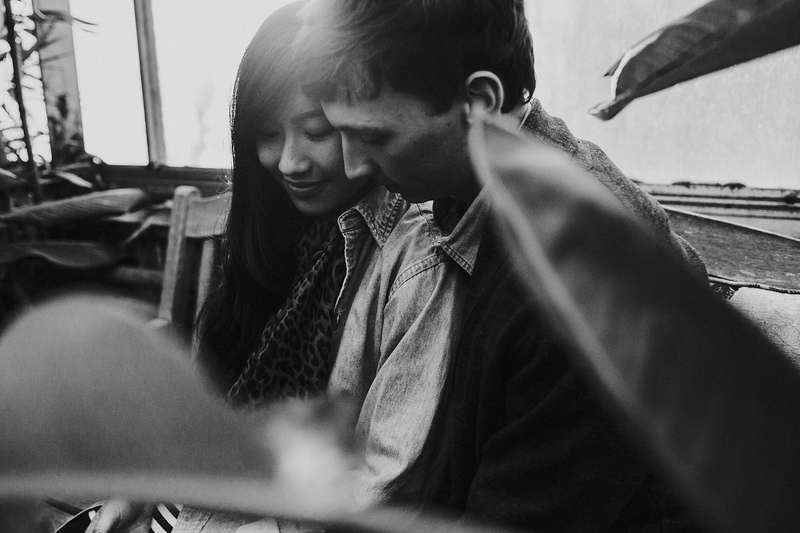 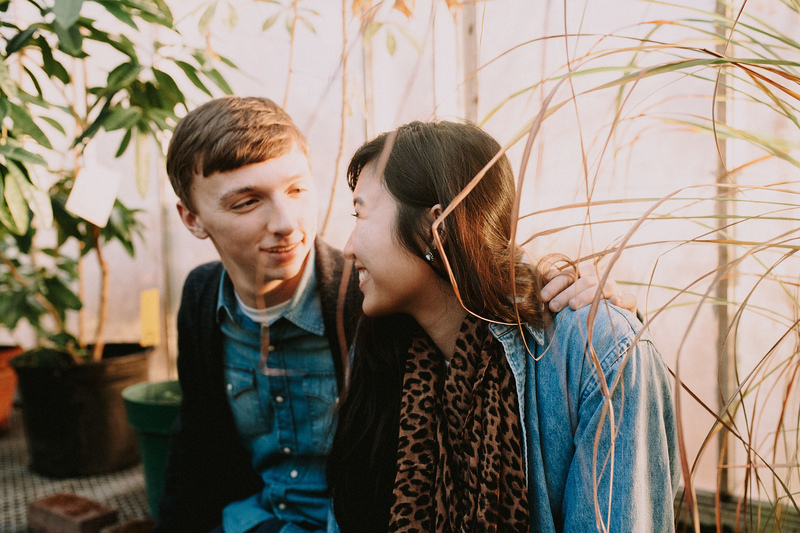 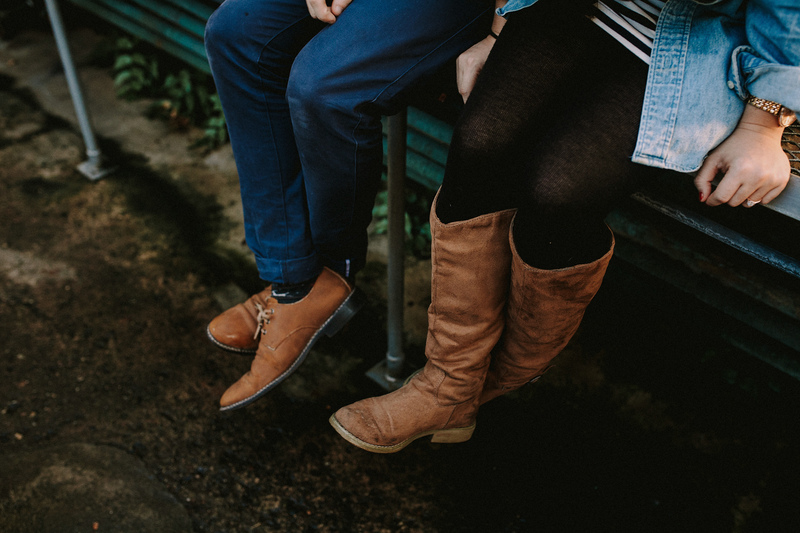 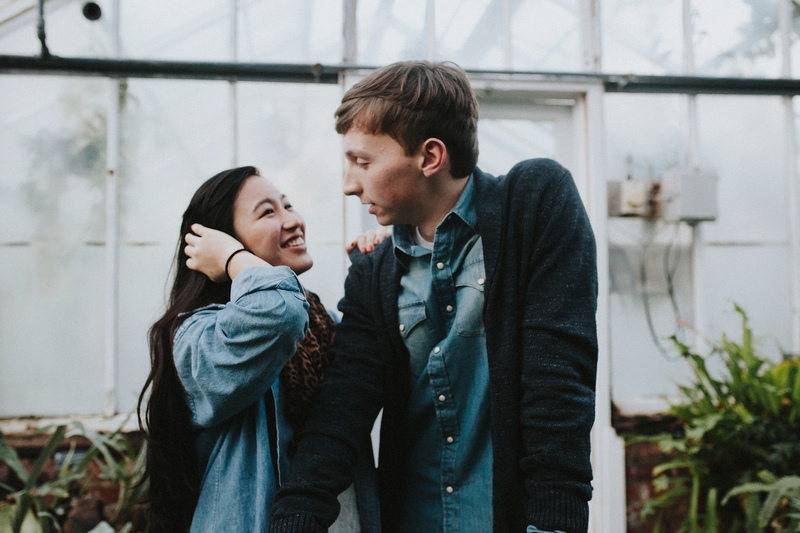 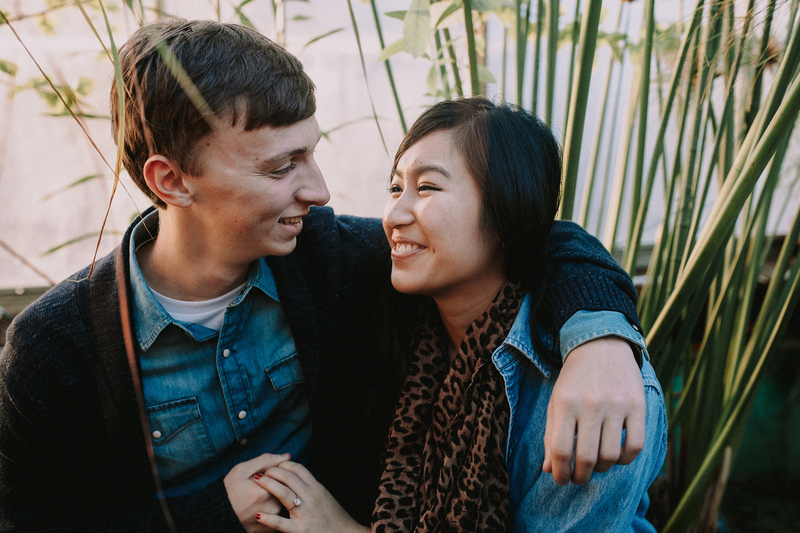 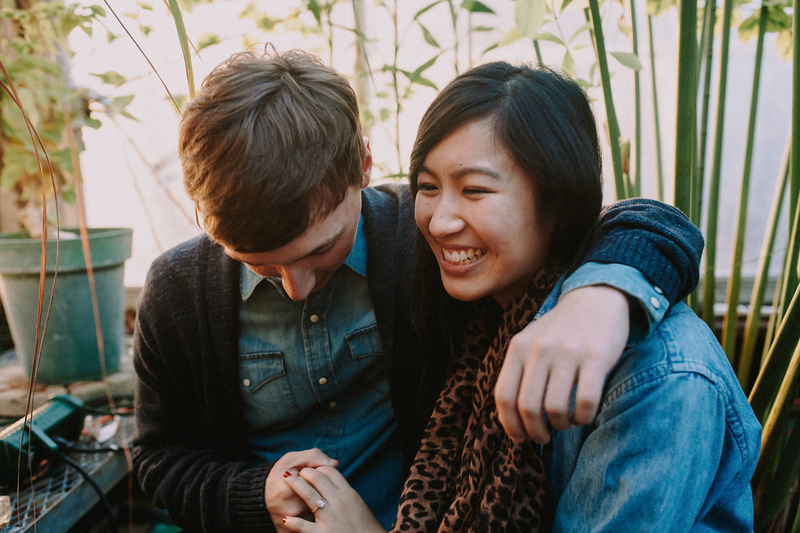 Wellesley College Engagement Session// I had fun with these two. 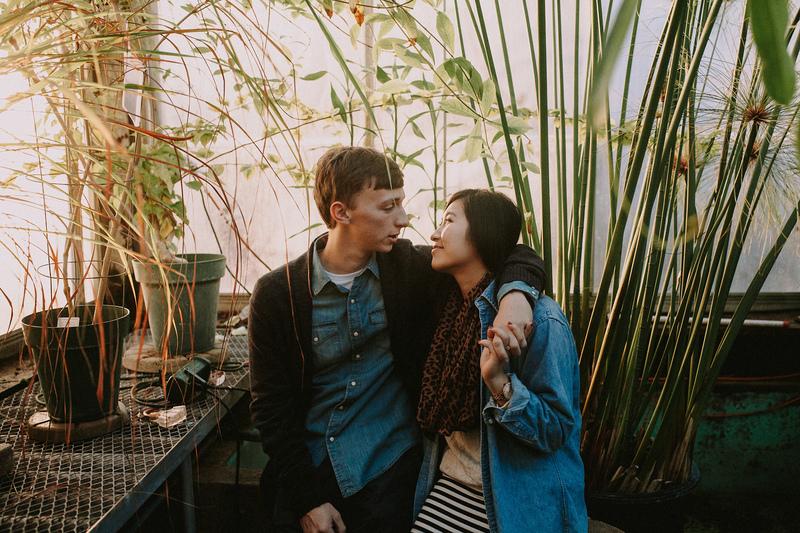 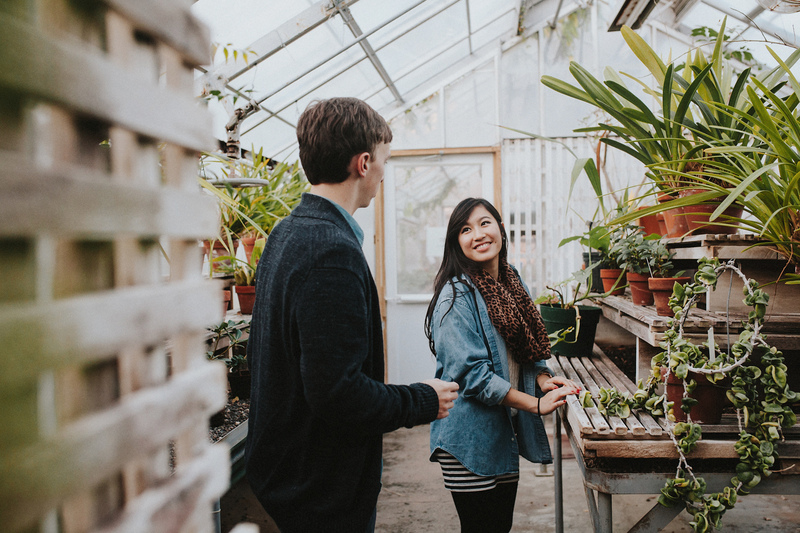 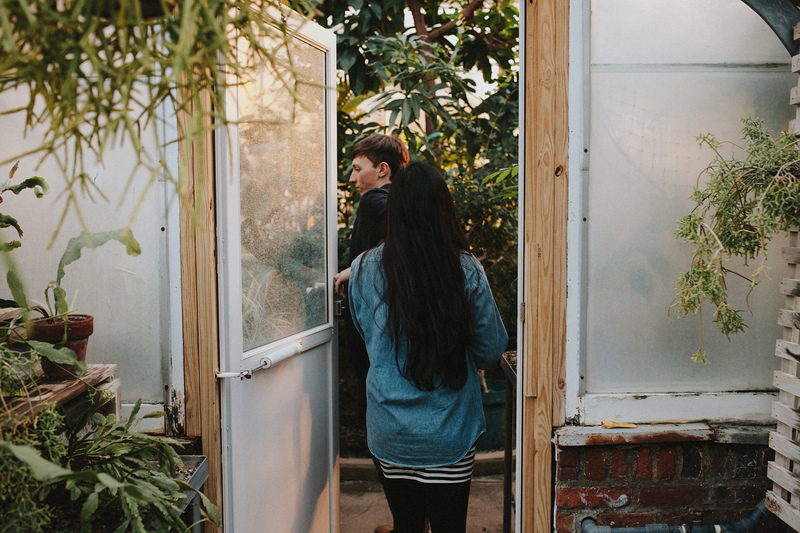 We spent this unseasonably warm December day walking around the Wellesley College campus around the lake and explored the college greenhouse during sunset. 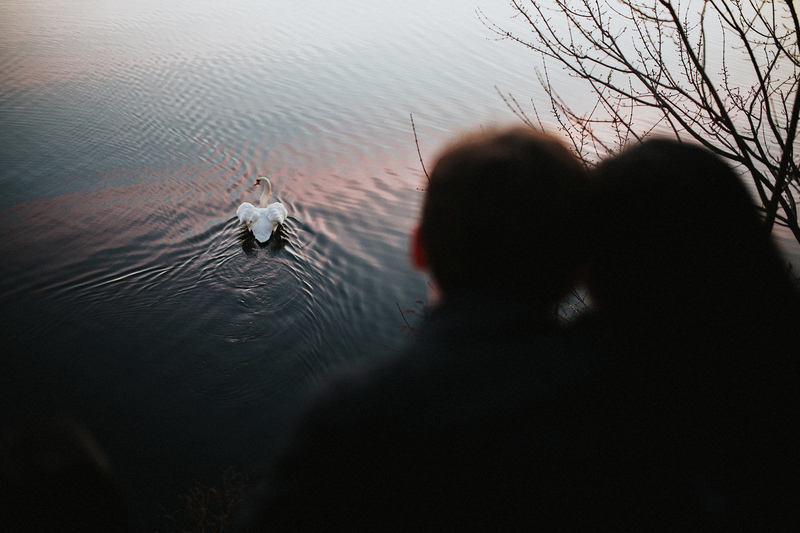 The weather + the evening light, it was pure magic. 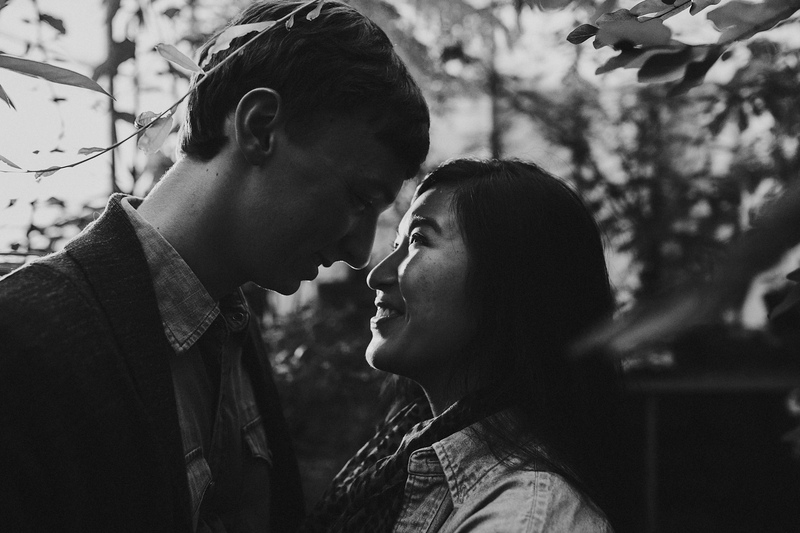 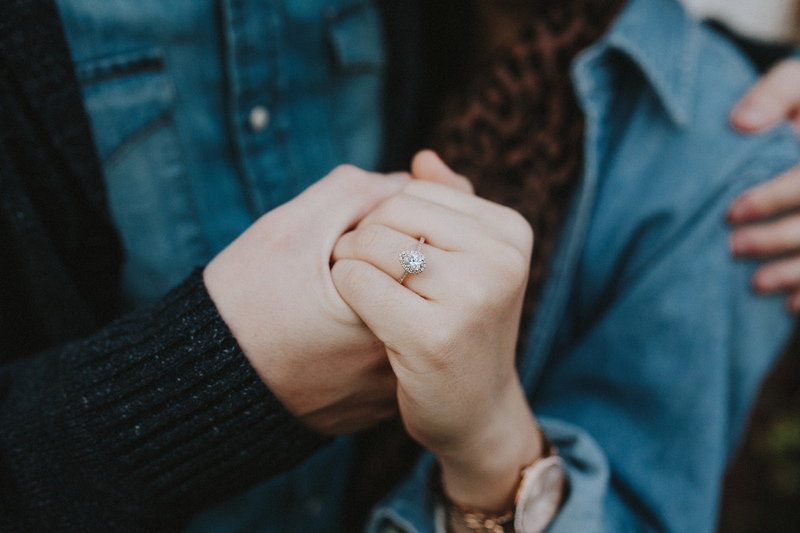 I’m so excited to shoot their wedding in August.